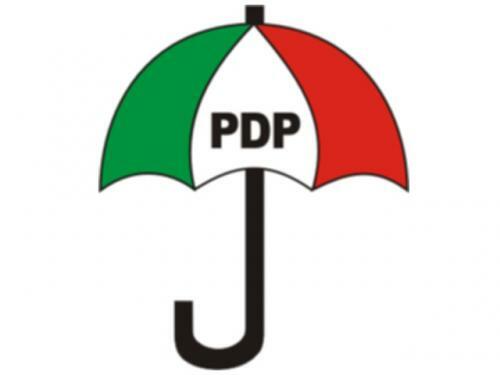 The Peoples Democratic Party (PDP) is said to be uncomfortable with the high rate of collection of Permanent Voters Card (PVC) in states and regions where they consider to be the strongholds of the All Progressives Congress (APC). According to Punch, The Independent National Electoral Commission (INEC), in a document released recently said 38,774,391 of 54,341,610 PVCs had been collected by their owners while less than 15,567,219 cards were still with them. Punch gathered that the ruling party was uncomfortable with the high number of registered voters in states where the APC presidential candidate, Maj.Gen Muhammadu Buhari, is believed to be very popular. The North-West, believed to be a stronghold of the APC, is the zone where the highest number of PVCs has been collected as of January 7, 2015. Voters in the zone collected 12,013,961 PVCs (30.98 per cent); followed by the South-West with 6,270,736 (16.17 per cent); the South-South, 5,756,018 (14.85 per cent); the North-Central, 5,520,001 (14.24 per cent); the North-East, 4,886,499 (12.60 per cent); South-East, 4,886,499 (10.10 per cent); and the Federal Capital Territory, 411,935 (1.06 per cent). Not less than 59.75 per cent of the PVCs have been collected in the North-West, the North-East and the South-West, where the APC is perceived to be strong.